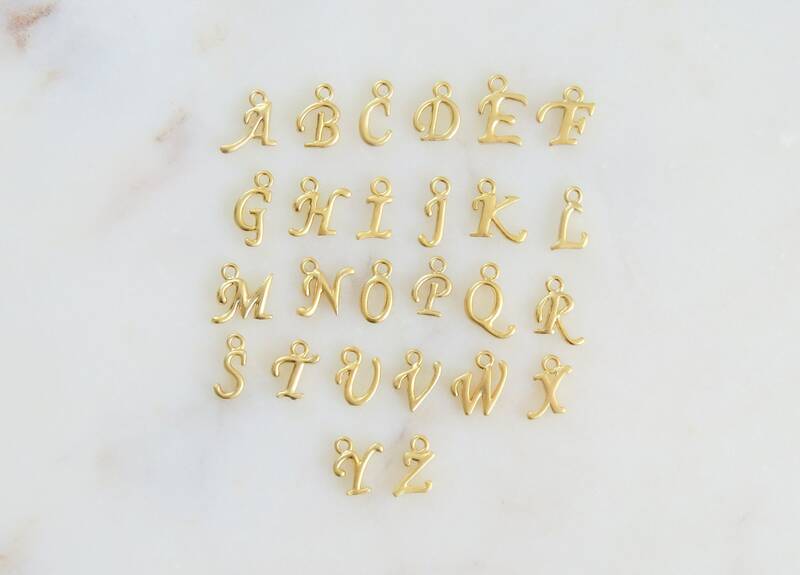 14k Gold Plated or Silver Plated Initial Necklace. 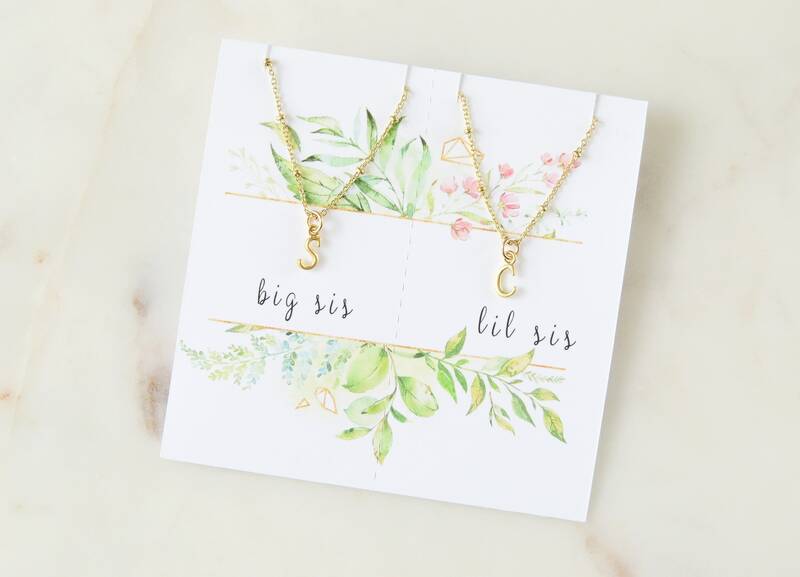 Show your sister some love with our sisters necklaces. 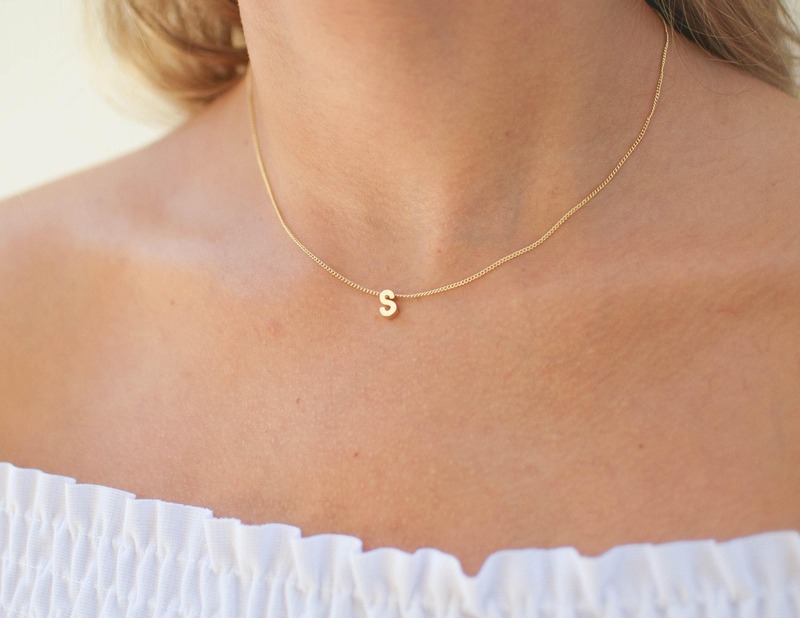 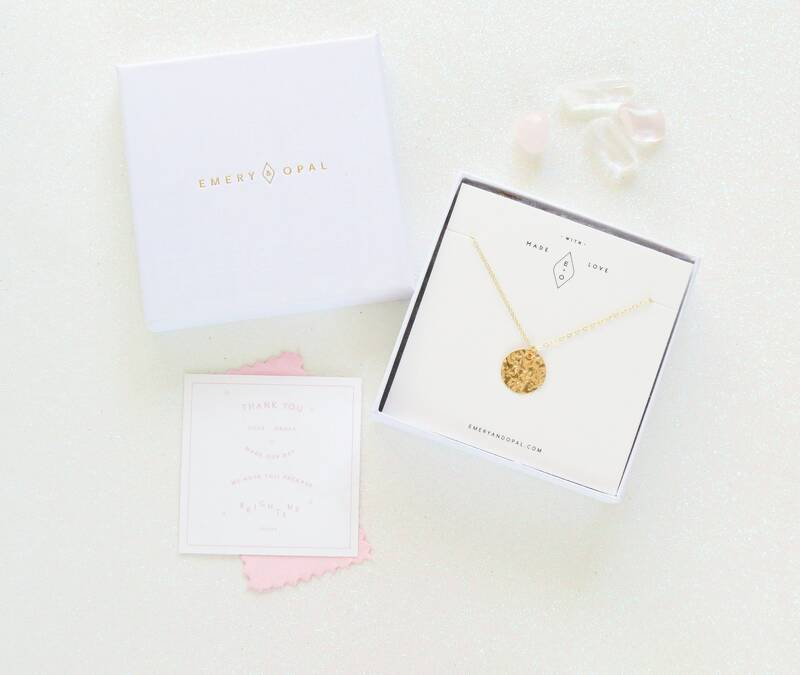 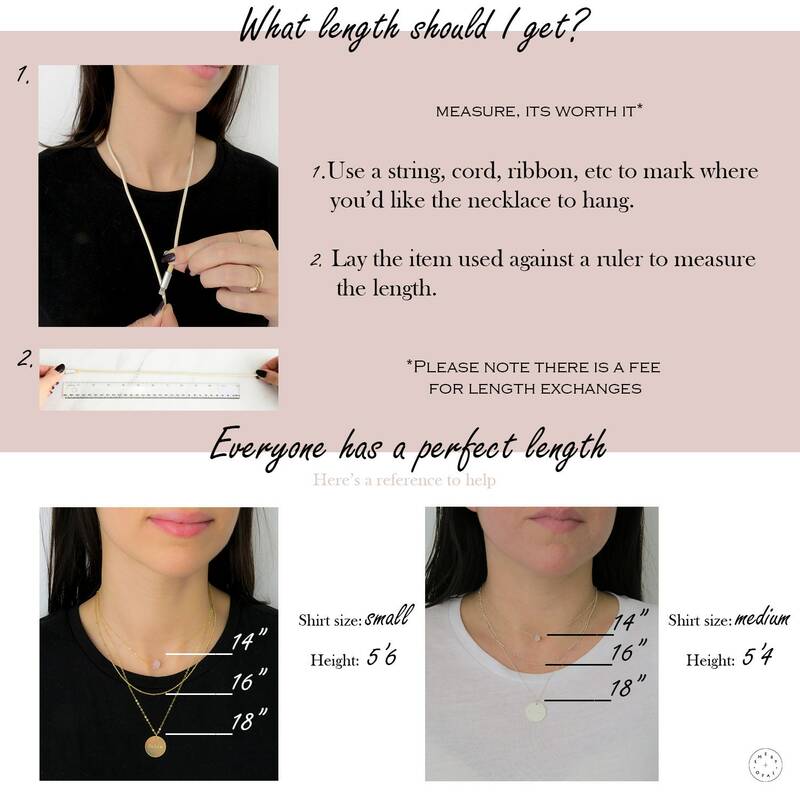 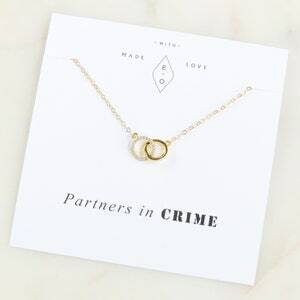 Our initial necklace is one of our best sellers, easy to wear and a staple in your jewelry wardrobe. 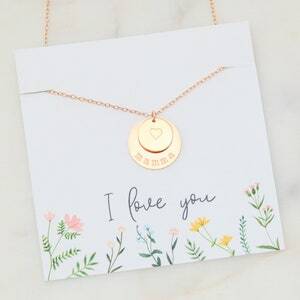 Perfect gift for your loved one. 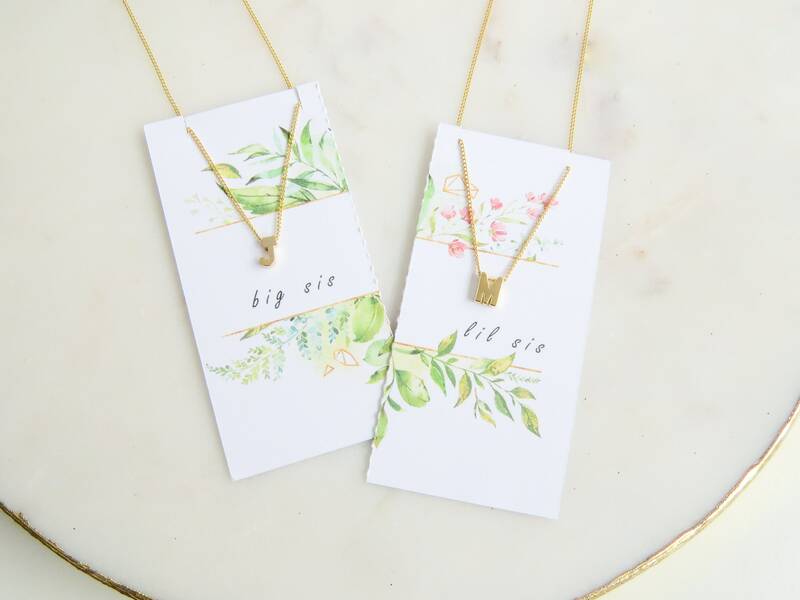 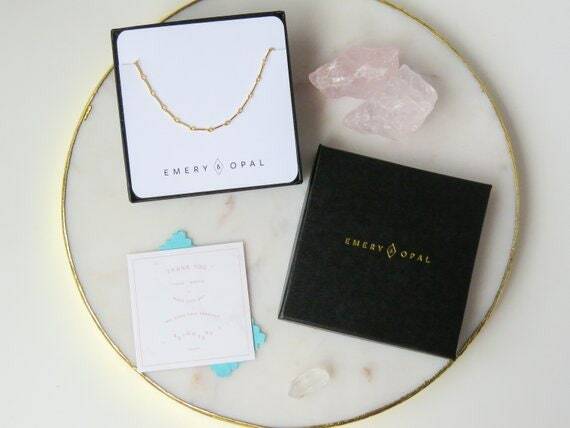 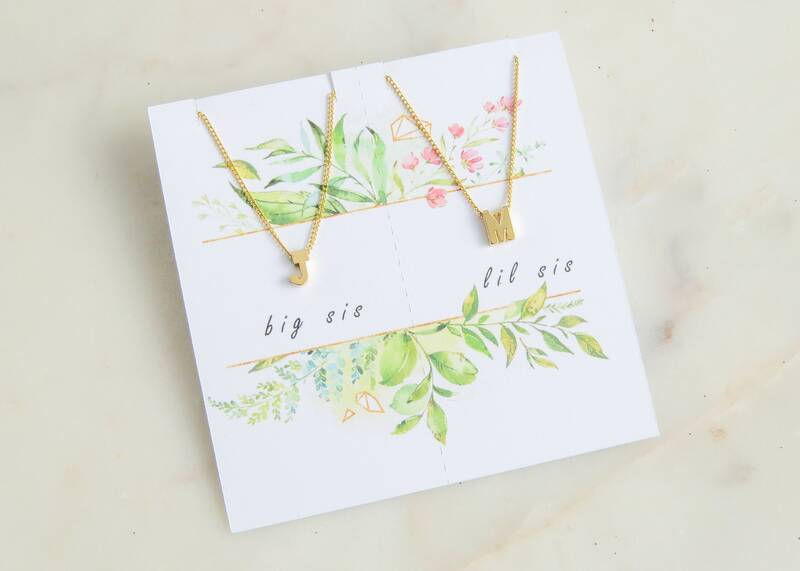 Each order comes with 2 initial necklaces on one card that separates at the middle. 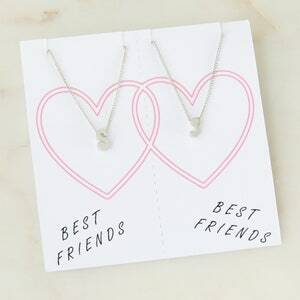 Choose between block or cursive font. 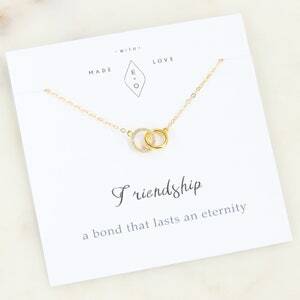 Your sister will love this!